The best fest is back! Cheddar, gouda, pepper jack, cheesy mac attack!! The biggest Fête du Fromage in the Bay Area returns on National Macaroni and Cheese Day at SPARK Social SF! Find your gouda time at this havarti party, where fifteen of the best food trucks and pop-up shops will be mixing up mouthwatering Mac and Cheese specials all day long. 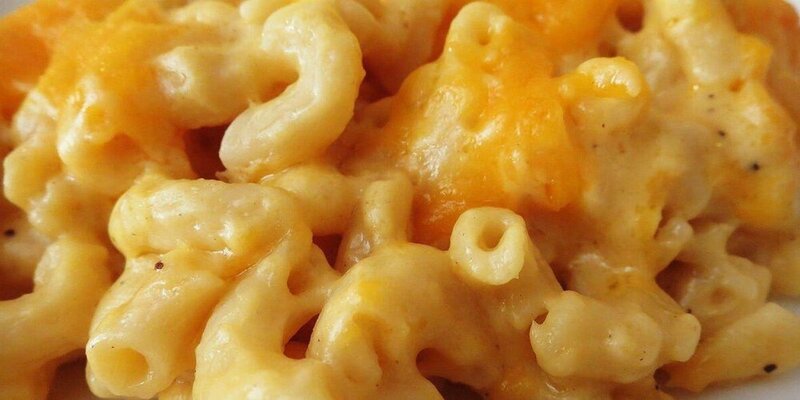 National Macaroni and Cheese Day! - Vote for your favorite Mac and Cheese vendor and we will declare the National Mac and Cheese Day Monarch! - Astroturf field access with giant lawn games and DJ! - FREE Admission for lil' macaroni 10 & under, when accompanied by a ticketed adult! 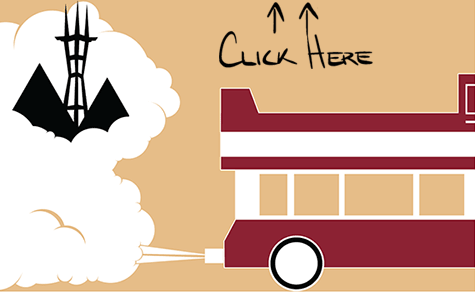 Visit the Facebook Event for food truck list, mac specials, and live updates!